This Ain't No Slipgate Project! Some portal needs going through. 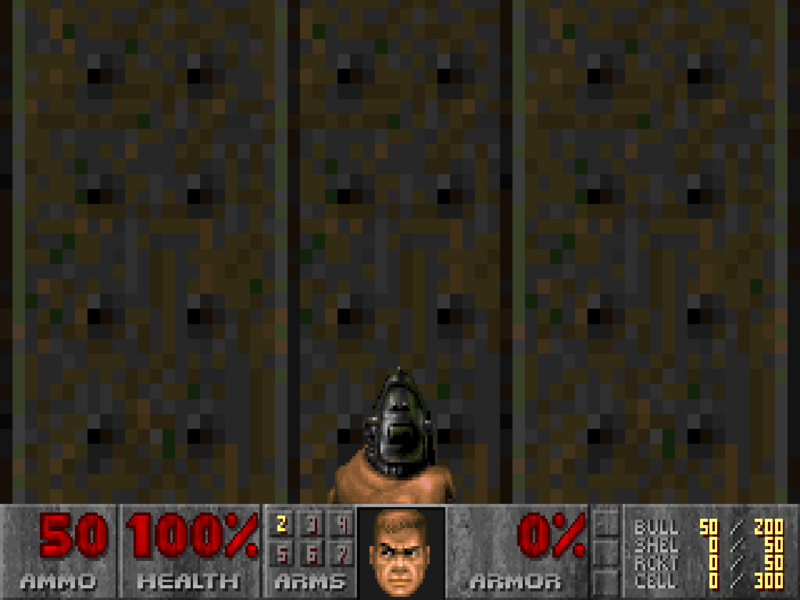 Advanced engine needed  : ZDoom .96x I think... Using .99x myself. Title                   : This Ain't No Slipgate Project! Other Files By Author   : Just search idgames. Misc. Author Info       : Not much to say, is there? Description             : Some portal needs going through. textures", some of which are included.